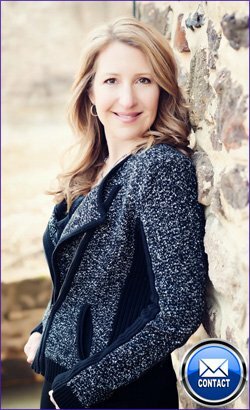 I empower individuals to access their strengths and unique wisdom in order to enhance their own health and well-being. I also introduce hospitals to Integrative Nurse Coaching™, an innovative new role for nurses and a powerful promise for change in the health care system. Provides professional coaching sessions to individuals wanting to make positive changes in lifestyle and health behaviors. Develops and implements programs to the community, corporate wellness models and hospitals for improved health outcomes. Positive change in health behaviors starts with empowering the individual and acknowledging the powerful relationship between the aspects of the entire system of body, mind, spirit and environment, including family, career, and community. Our model includes validated assessment tools, individualized support, and works within the context of a collaborative, caring, and therapeutic relationship. Are you ready to take a first step toward healthy changes in your life? © 2019 Princeton Integrative Coaching. All Rights Reserved.